The small round bright green leaves of Micranthemum Montecarlo grow creeping stems and form a dense vegetation in the foreground aquarium. 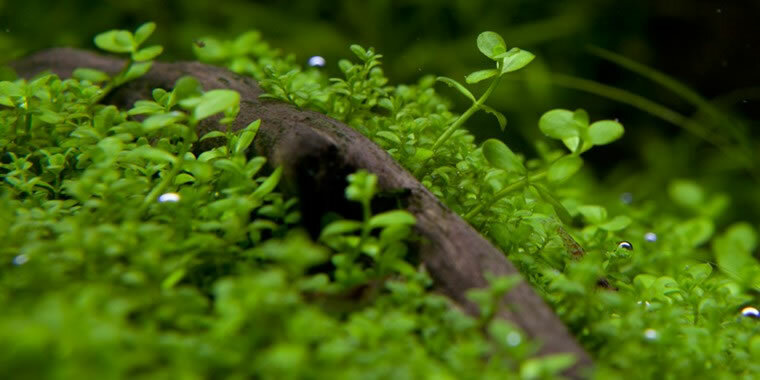 The plant can stand a little in the shade, but requires CO2 for optimal growth. 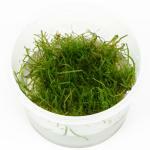 All In-Vitro aquarium plants are grown in the laboratory under optimal conditions in a nutrient gel. 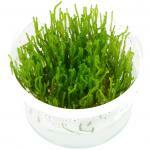 These are therefore always free from snails, parasites and pollutants. Therefore, optimal for shrimp and delicate fish suitable. 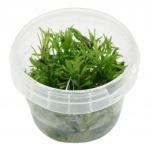 In the cup there are several young plants, which can then be divided into several portions. Great for carpet growing, plants arrived in perfect state.